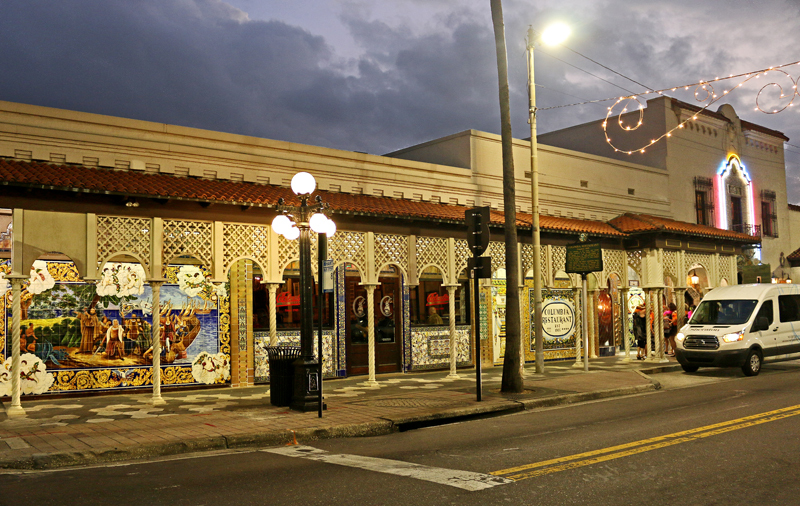 Ybor City is one of those places that you feel the vibrant and diverse history as you stroll down the main street, Seventh Avenue, with its brick buildings, hand-rolled cigar shops, and lively music scene. With plenty of places to linger and enjoy the day, a stop here is a must on a Tampa visit. One of our properties, the Selmon Greenway, is a 1.7-mile walking and biking path that connects downtown Tampa to this historically rich part of town. We’ve got some interesting tidbits about this area’s unique past below or you can swing by the Ybor City History Museum to dive deeper into what makes this part of town so special. 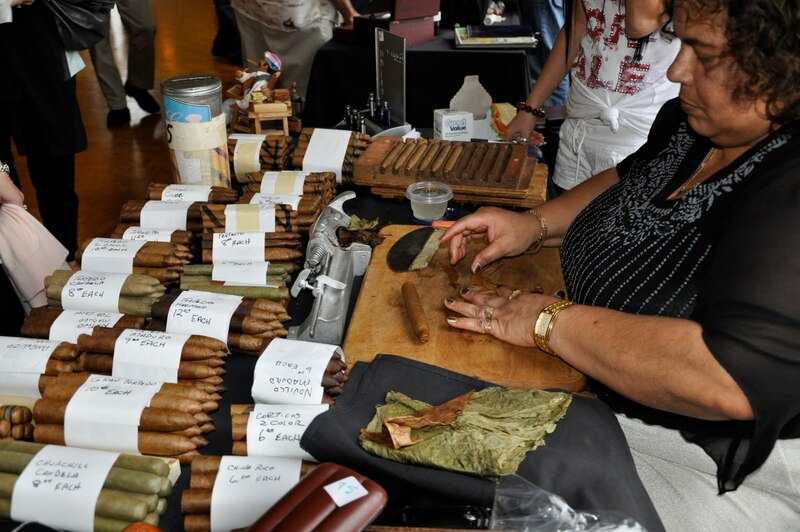 Did you know that Ybor City was once the cigar capital of the world? At its peak in the 1920s, more than half a billion cigars were hand-rolled and sold in Ybor City. There are still a few shops keeping the craft alive. 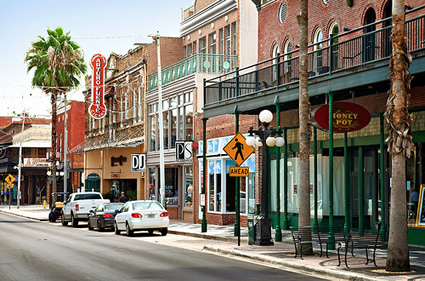 Did you know that Ybor City is one of only three National Historic Landmark Districts located in the State of Florida? It contains nearly a thousand historic resources! 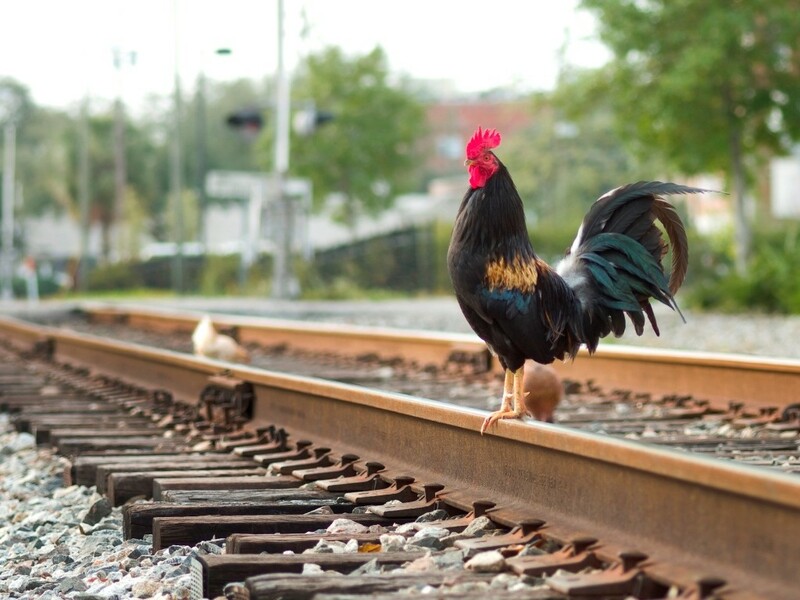 Did you know that the wild chickens and roosters roaming Ybor City streets are direct descendants of chickens from Ybor City backyards over 100 years ago? Did you know that there is a park in Ybor City containing soil from each of Cuba’s provinces? 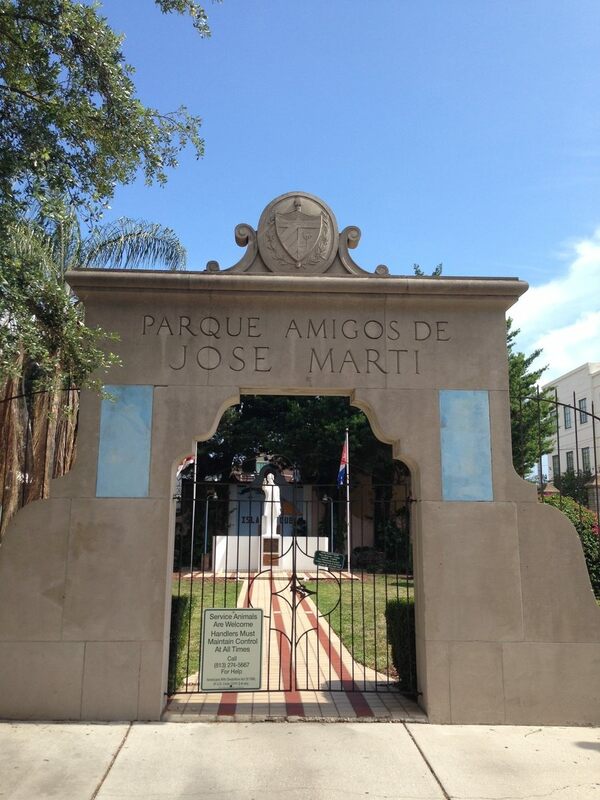 Walk into Parque Amigos de Jose Marti and you are literally walking on Cuban property! Founded in 1886, this historic part of town is just a short bike ride away from downtown Tampa thanks to the Selmon Greenway!